Commitment. We are committed to providing high quality services to our clients as their development and success is very important to us. We enjoy working with our clients and we value that they enjoy working with us. Teamwork. 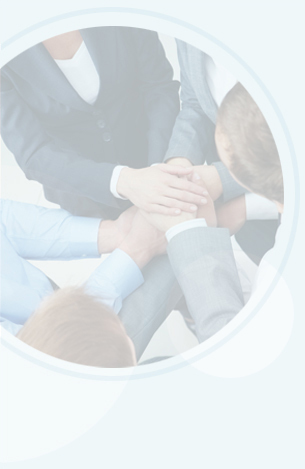 We work together to help our clients achieve their goals and, to such end, we promote interdisciplinary cooperation. Integrity. We act with professional and personal integrity in all of our decisions, communications and actions within our firm and in our relations with the community. Respect. We promote respect among members of our firm and with our clients. We are committed to building an inclusive and diverse work environment where different perspectives and opinions are encouraged. Excelence. We are devoted to providing high standard legal services, based on our profound knowledge of law and the understanding of our clients’ needs. Experience and Creativity. We propose an innovative approach and we constantly develop new and creative solutions to assist our clients.